India has taken the historic step of banning all animal testing for cosmetics, the first South Asian nation to do so. After extensive campaigning from the People for the Ethical Treatment of Animals, Humane Society International, and multinational retailers such as LUSH and The Body Shop, the drug controller general of India announced Friday that testing cosmetics and their ingredients on animals will no longer be permitted in the country. Any manufacturer wishing to test new cosmetic ingredients or finished products must first seek approval from India’s Central Drug Standards Control Organisation. 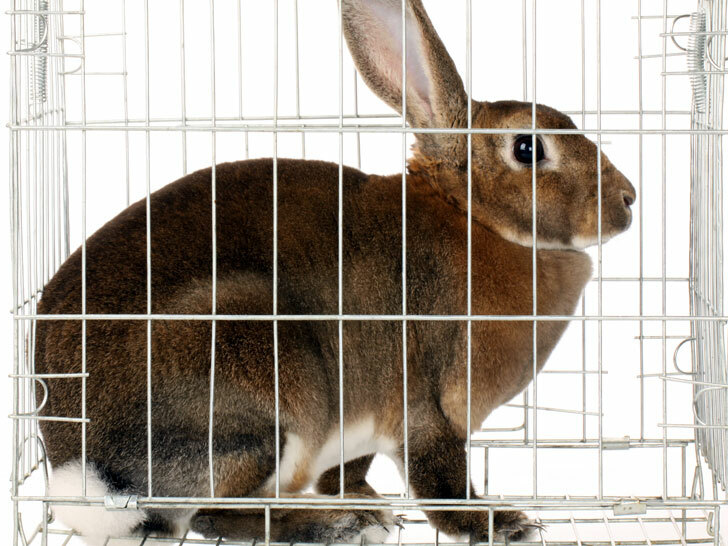 In lieu of invasive animal tests, the use of modern, non-animal alternatives will now be mandatory. While the ban is a major victory for animal-rights groups, the fight is far from over. India’s decision follows recently enacted bans by and Israel and the 27 countries that make up the European Union.